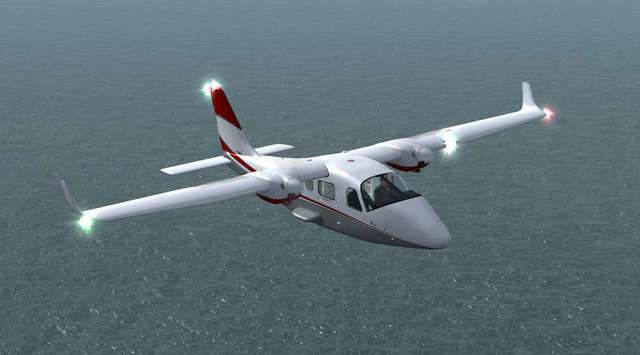 The P2006T is a modern four-seat light twin-engine aircraft which is stable and provides superb all-round vision thanks to the wing-high configuration. 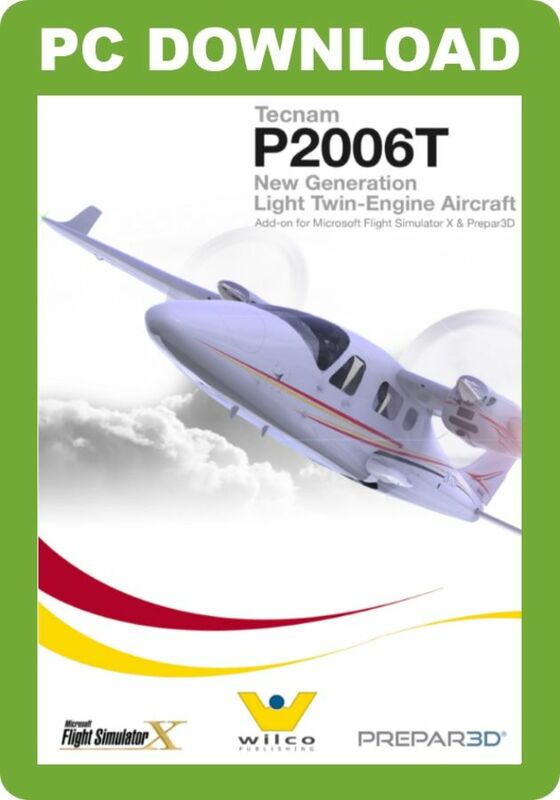 The P2006T features STOL and rough runway operation capabilities. 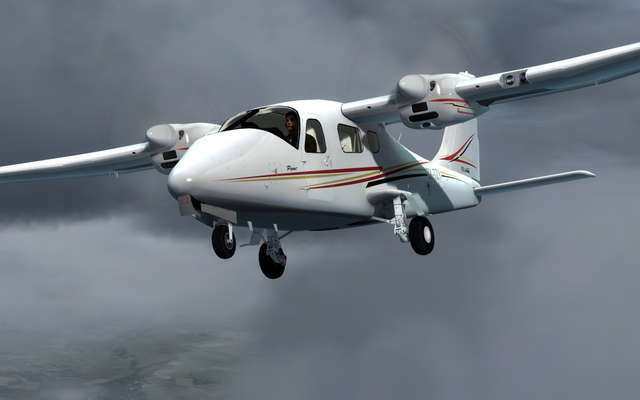 It is an excellent trainer for twin-engine aircraft used by real-world aircraft training companies. Accu-glide needles are super-smooth animated needles for the analogue gauges. Developed to combat poor frame rates in multiple gauge cockpits. 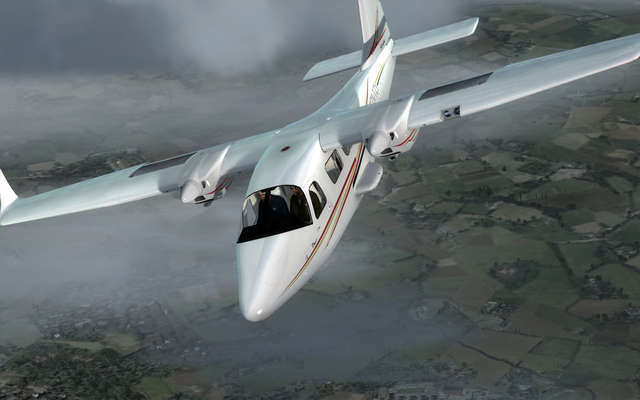 The P2006T project is based on the revolutionary new Rotax 912Saircraft engine which is specifically designed to incorporate the latest technologies developed by the automotive industry. 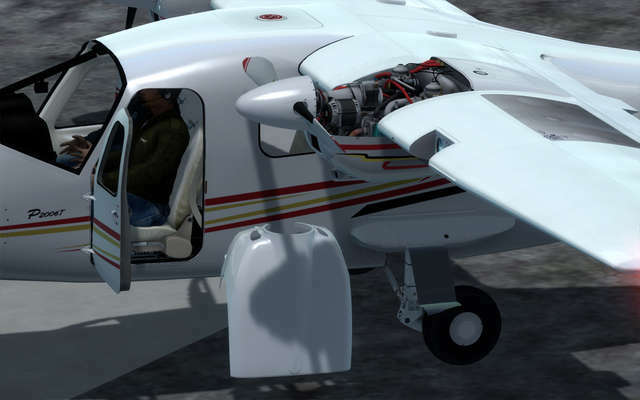 The Rotax 912S is currently the only aircraft engine approved to use automotive fuel. 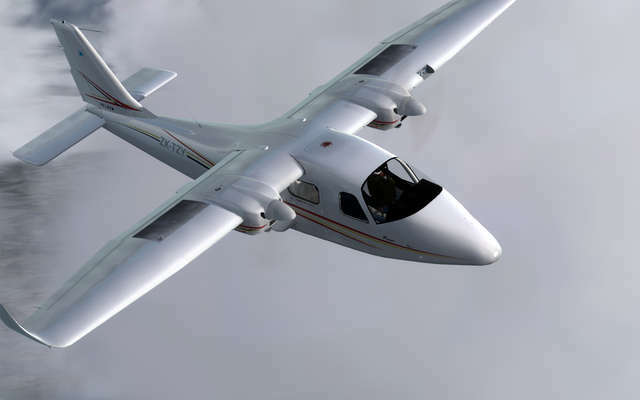 Some of the benefits include much lower operating costs, better power-to-weight ratio and lower fuel consumption. 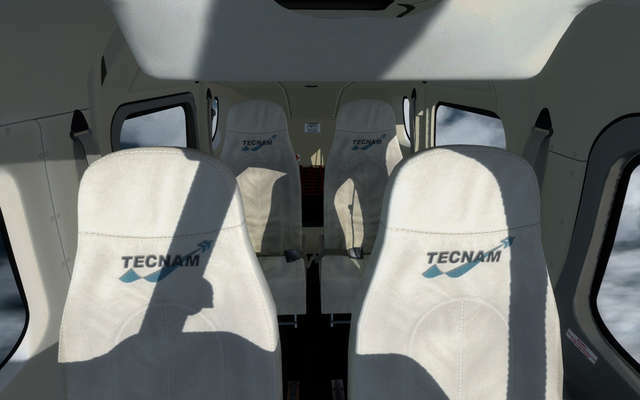 The Tecnam P2006T's empty weight is the lowest among its direct competitors, allowing a higher payload. 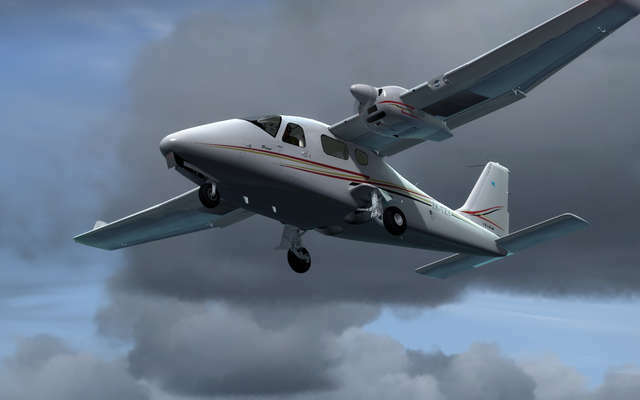 This P3D v1 DEMO version of the TECNAM P2006T is fully functional but missing these features which are found on the full version: custom sounds, engine, pilots, front nosewheel and six other liveries. 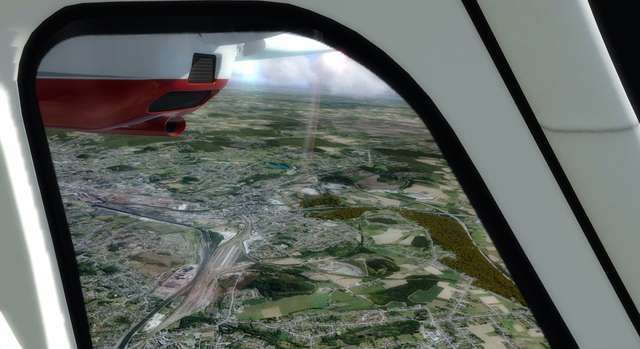 To use the DEMO version: - Set your airport to Las Vegas (ICAO – KLVS). VOR: 117.300. 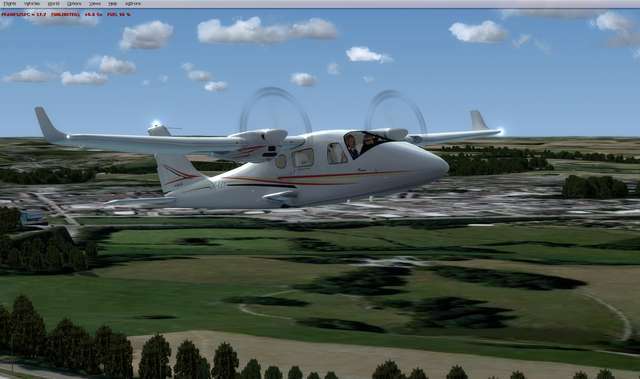 - Fly the aeroplane within a 7.8nm radius and to a height of 3000 ft Above Ground Level. If you exceed these limits the interior will switch out to a DEMO placard as will the exterior. 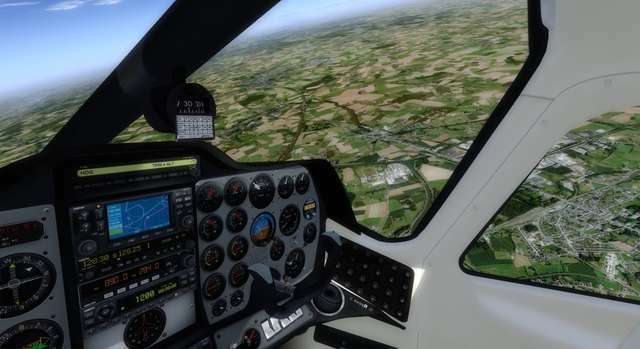 You can either fly back into the flyable area or reset your flight. If you buy the full version afterwards, be sure to uninstall the DEMO version first. 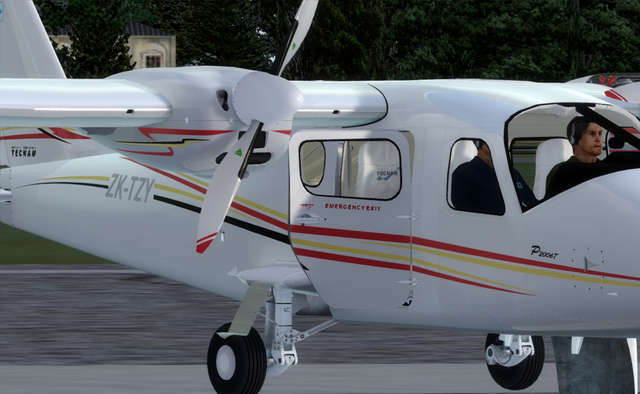 This FSX DEMO version of the TECNAM P2006T is fully functional but missing these features which are found on the full version: custom sounds, engine, pilots, front nosewheel and six other liveries. 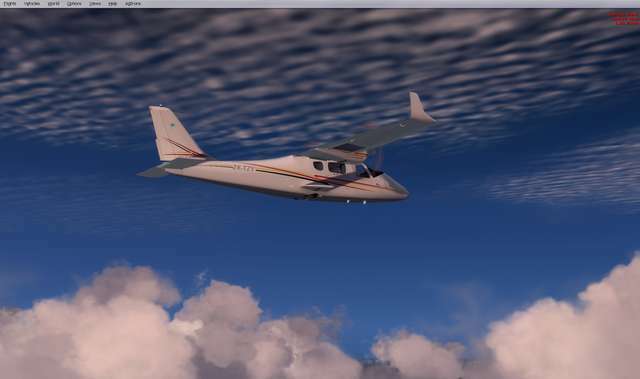 To use the DEMO version: - Set your airport to Las Vegas (ICAO – KLVS). VOR: 117.300. 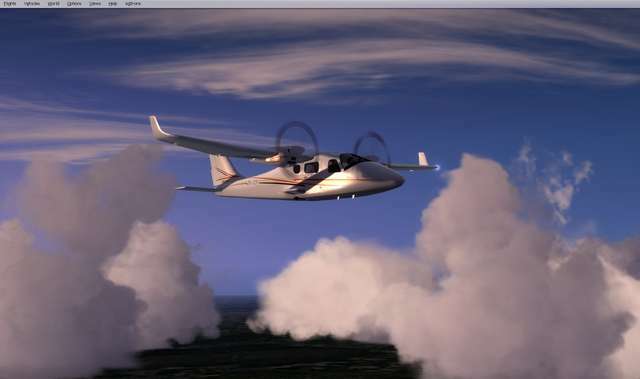 - Fly the aeroplane within a 7.8nm radius and to a height of 3000 ft Above Ground Level. If you exceed these limits the interior will switch out to a DEMO placard as will the exterior. 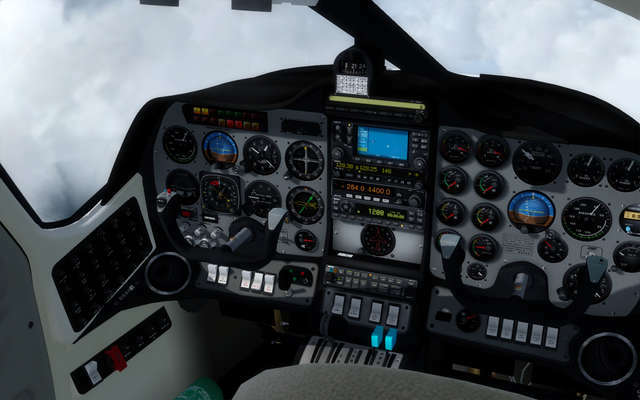 You can either fly back into the flyable area or reset your flight. If you buy the full version afterwards, be sure to uninstall the DEMO version first. 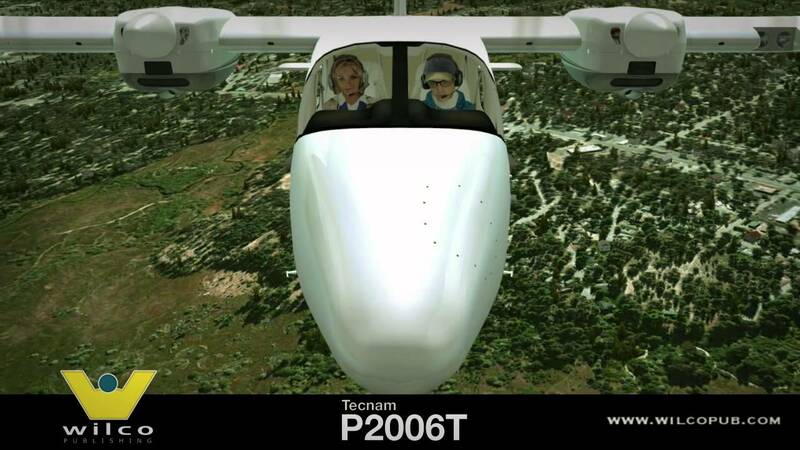 This P3D v2 DEMO version of the TECNAM P2006T is fully functional but missing these features which are found on the full version: custom sounds, engine, pilots, front nosewheel and six other liveries. 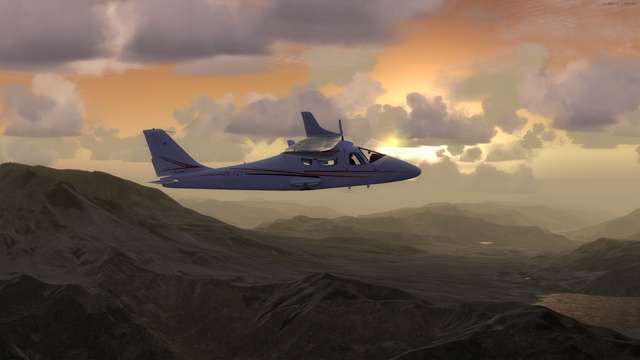 To use the DEMO version: - Set your airport to Las Vegas (ICAO – KLVS). VOR: 117.300. 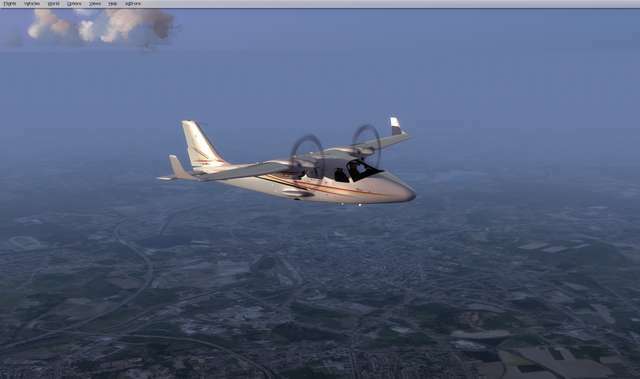 - Fly the aeroplane within a 7.8nm radius and to a height of 3000 ft Above Ground Level. If you exceed these limits the interior will switch out to a DEMO placard as will the exterior. 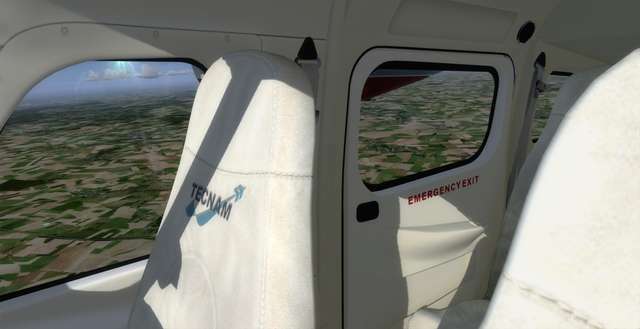 You can either fly back into the flyable area or reset your flight. If you buy the full version afterwards, be sure to uninstall the DEMO version first. 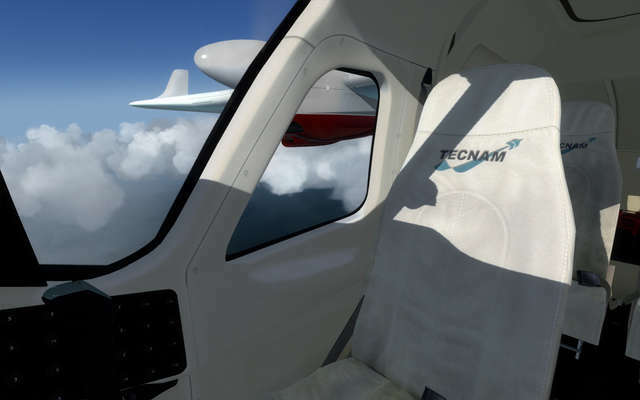 Wilco's Tecnam P2006T high-wing four-seater comes with a fully functional virtual cockpit complete with accu-glide needles in the gauges, fully detailed interior and a realistically animated pilot. 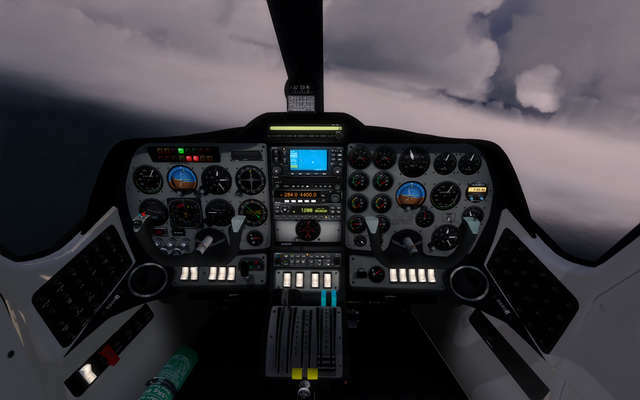 Other features include pin-sharp detailing, high resolution textures, digital stereo sounds recorded from the real aircraft, optimised modelling techniques to ensure good frame rates, superb external lighting effects and accurate flight dynamics.